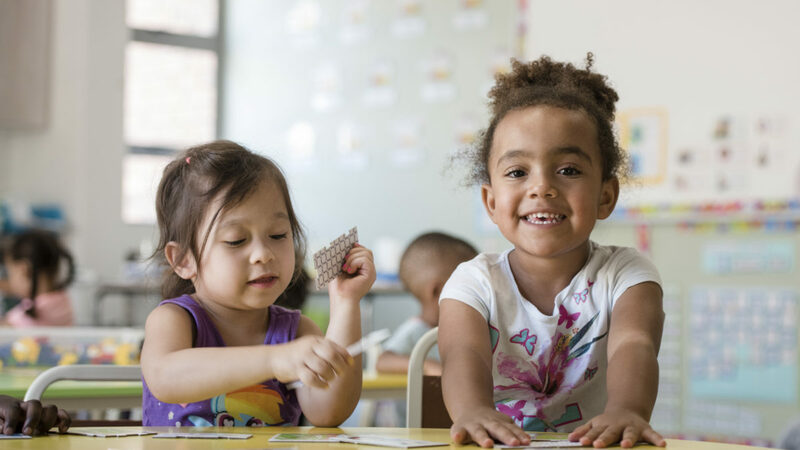 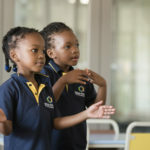 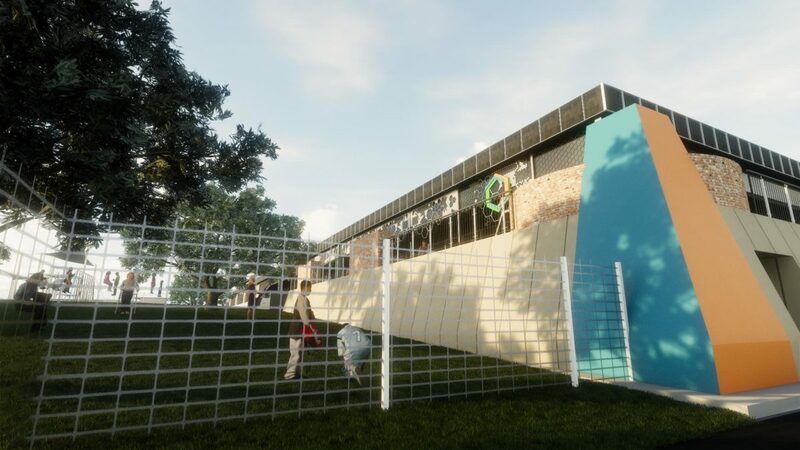 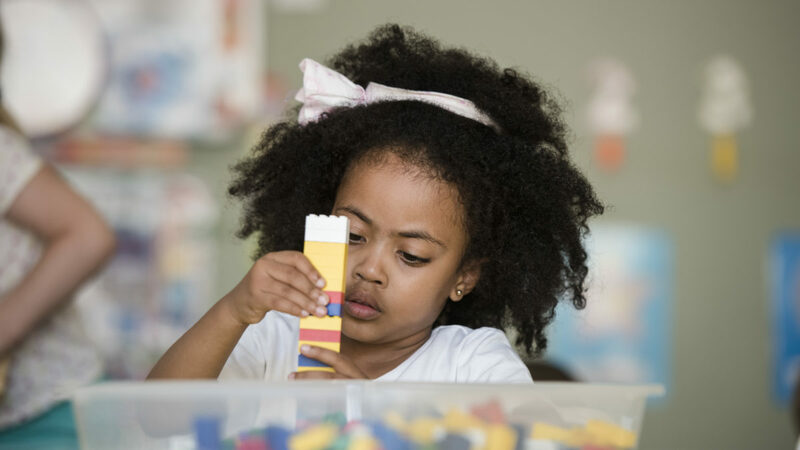 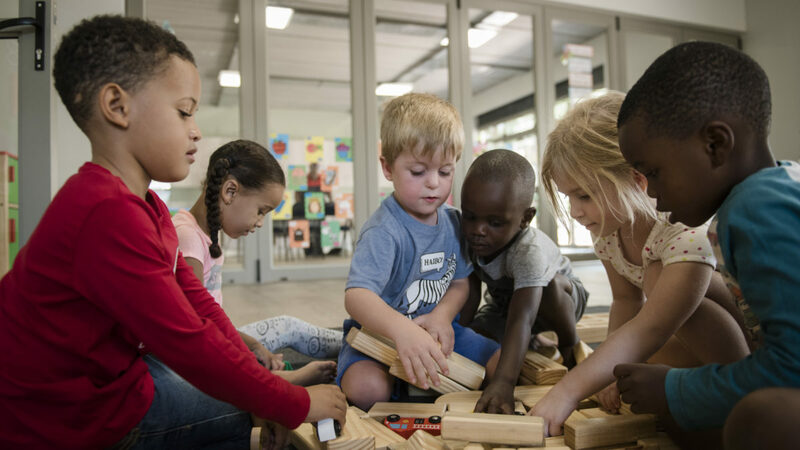 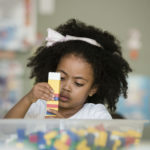 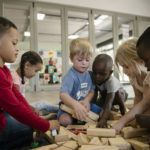 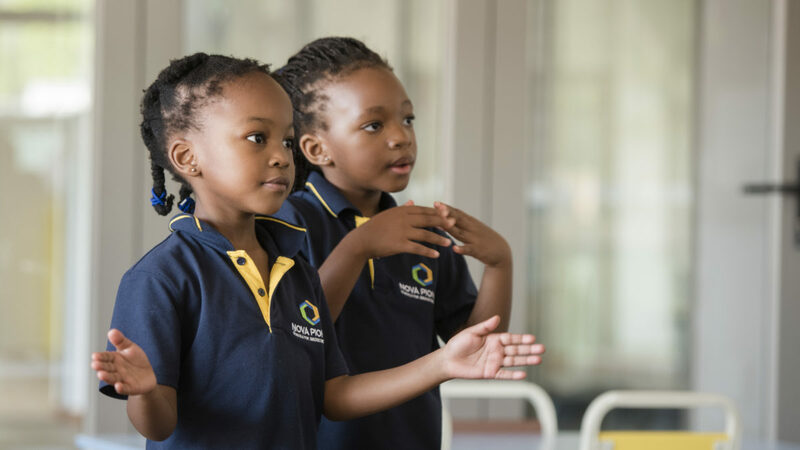 In November 2018, Nova Pioneer acquired a Boksburg based pre-school, Stepping Stones, which is currently undergoing the process of gradual transition to Nova Pioneer. 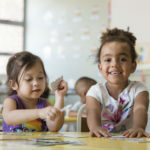 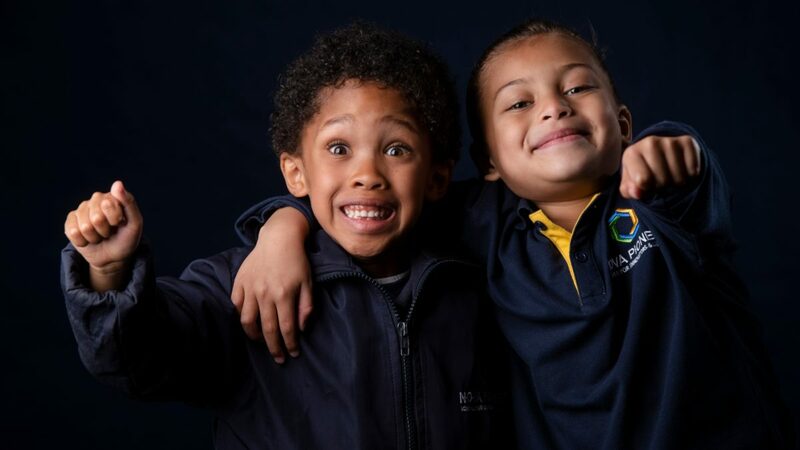 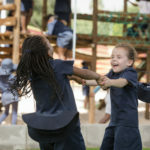 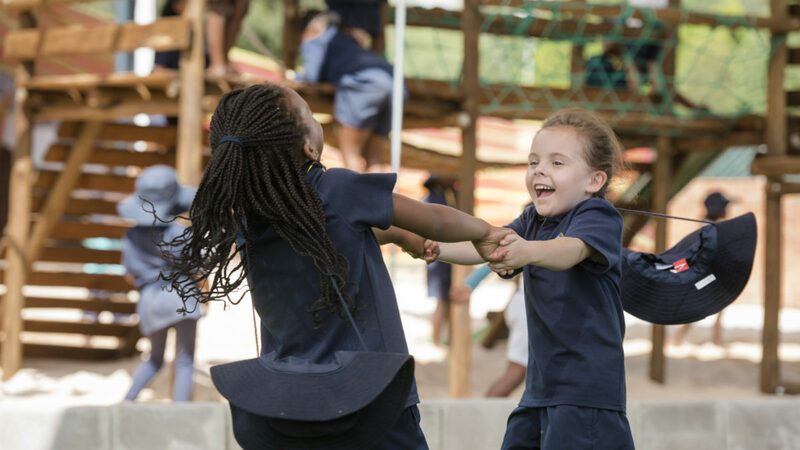 The school currently accepts children ranging from 3 months to 3 years into the Baby and Tots Center – the youngest Novaneers to date – and is open for applications for Pre-Primary and Primary, grade 000 to grade 4. 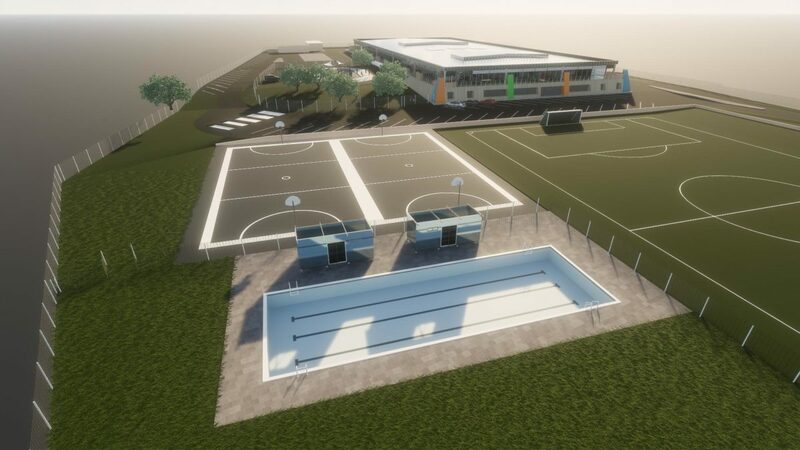 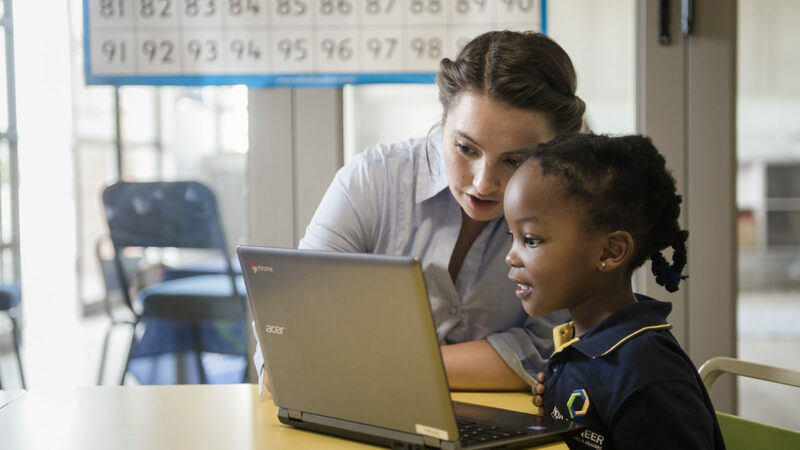 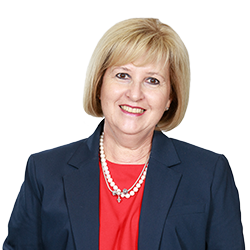 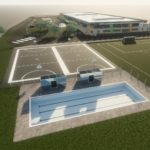 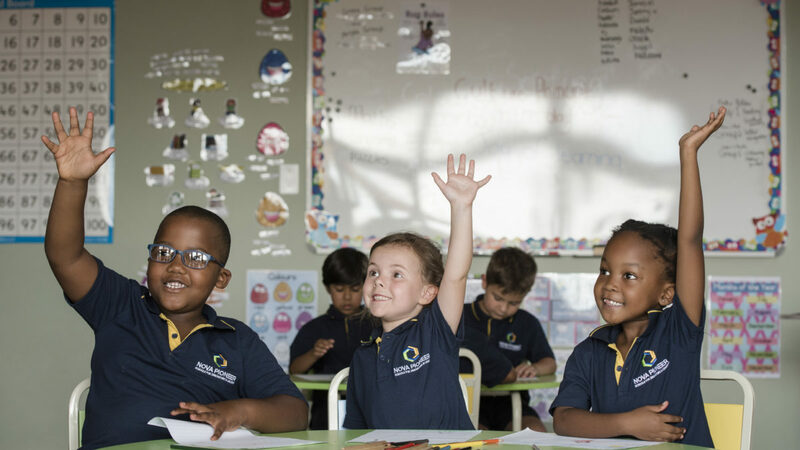 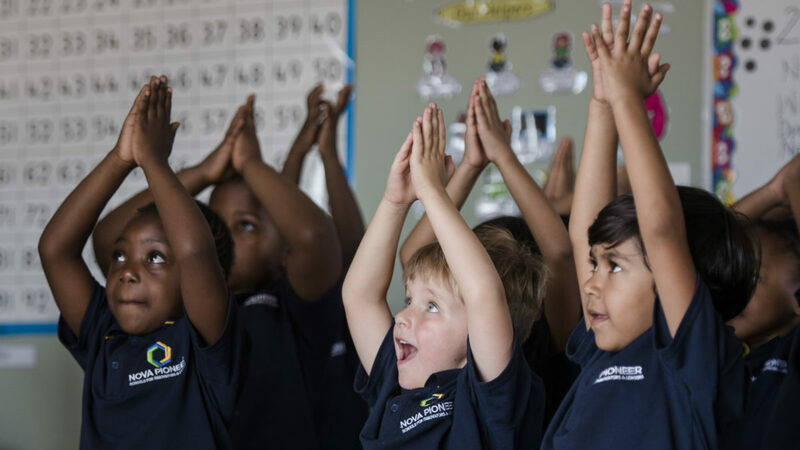 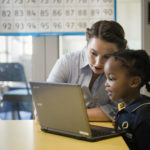 The Nova Pioneer group offers world-class education and currently has six excellent schools across Gauteng. 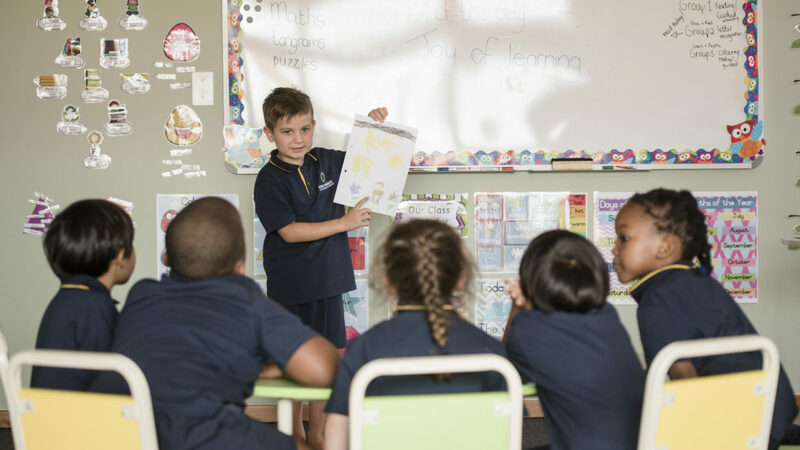 The Nova Pioneer approach to teaching and learning is not what you would find at other Cambridge schools. 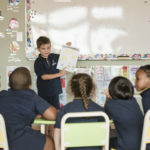 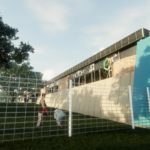 Classes are hands-on and interactive, and classrooms are student-centered, which means that the teacher guides the student to discover solutions themselves, rather than simply telling a student how to solve the problem.